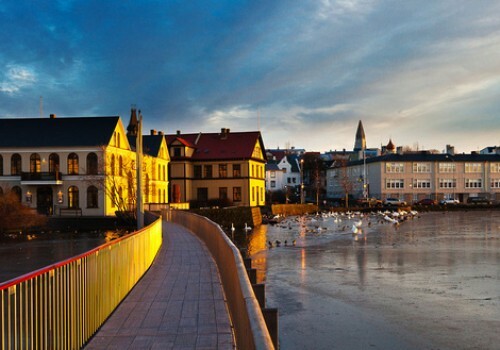 Iceland is regularily ranked among the 30 most competitive countries in the world. 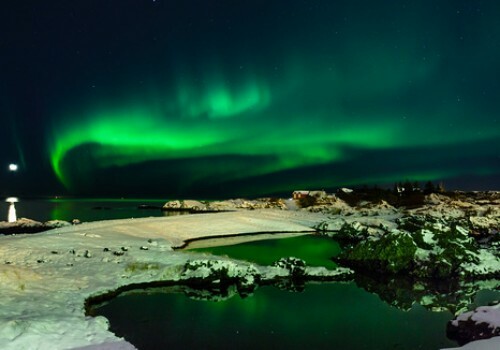 Reykjavik Capital Area is not only inspiring for its proximity to pristine nature. But also for its world-renowned approach to sustainability, its vibrant creativity, and industry that flourishes here. With a well-educated and highly skilled workforce, affordable green energy, and tremendous investment and business accelerator opportunities the city is ripe with opportunity. 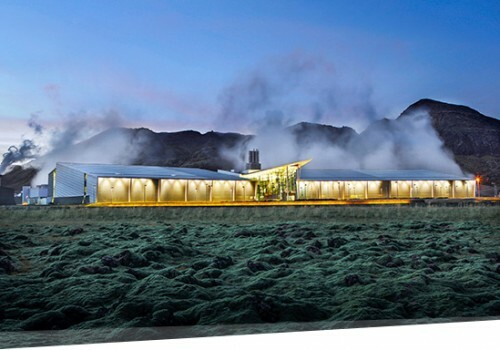 Iceland ranks 5th globally regarding the quality of the educational system, and is the world leader regarding availability of latest technologies in companies and firm-level technology absorption (WEF). 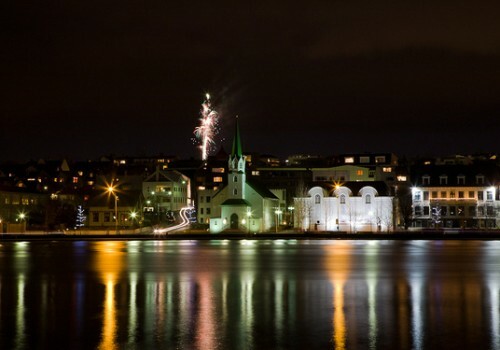 The workforce in Reykjavik Capital Area is well educated with 41% of the inhabitants achieving a university degree.